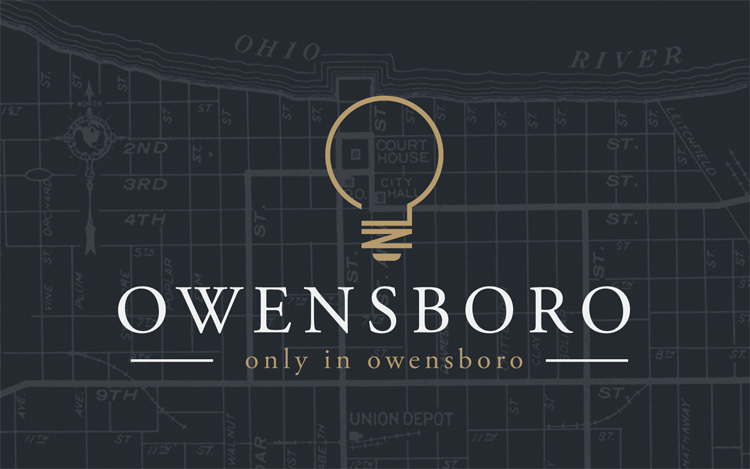 Based on manufacturing as a percent of workforce, job growth, income growth, and income after housing, Owensboro ranks 17th in the best places to work in manufacturing in 2017. 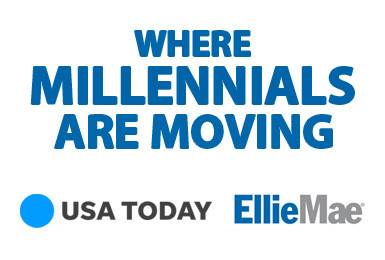 According to Ellie Mae, Millennials make up 48% of home buyers in Owensboro. 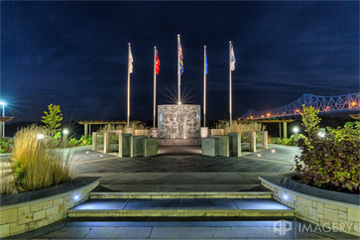 A downtown makeover has made this river city a nice place to live and work. 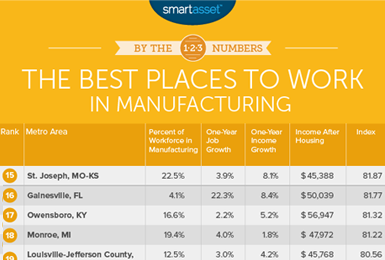 The 2016 Milken Institute Best-Performing Cities Index ranks U.S. metropolitan areas by how well they are creating and sustaining jobs and economic growth. 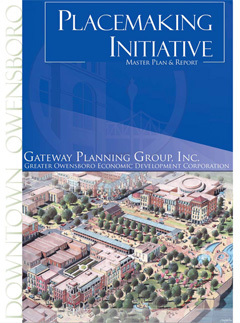 The components include job, wage and salary, and technology growth. 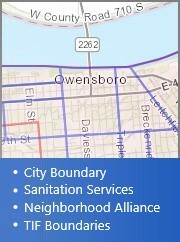 In most years, these give a good indication of the underlying structural performance of regional economics. 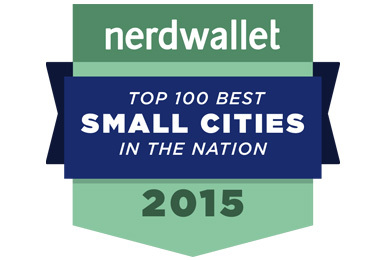 NerdWallet crunched the numbers to find the best small cities in America — places that hit the mark in three key areas: economic health, affordability and quality of life. 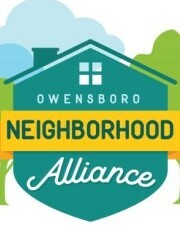 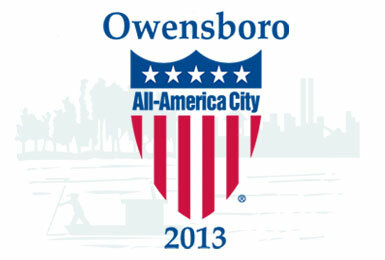 The City of Owensboro was named as one of ten winners of the 2013 All-America City Awards, an honor given each year to towns, cities, counties, neighborhoods and metropolitan regions for outstanding civic achievement.